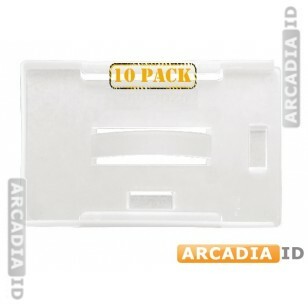 These are packs of 10 milky white card holders. 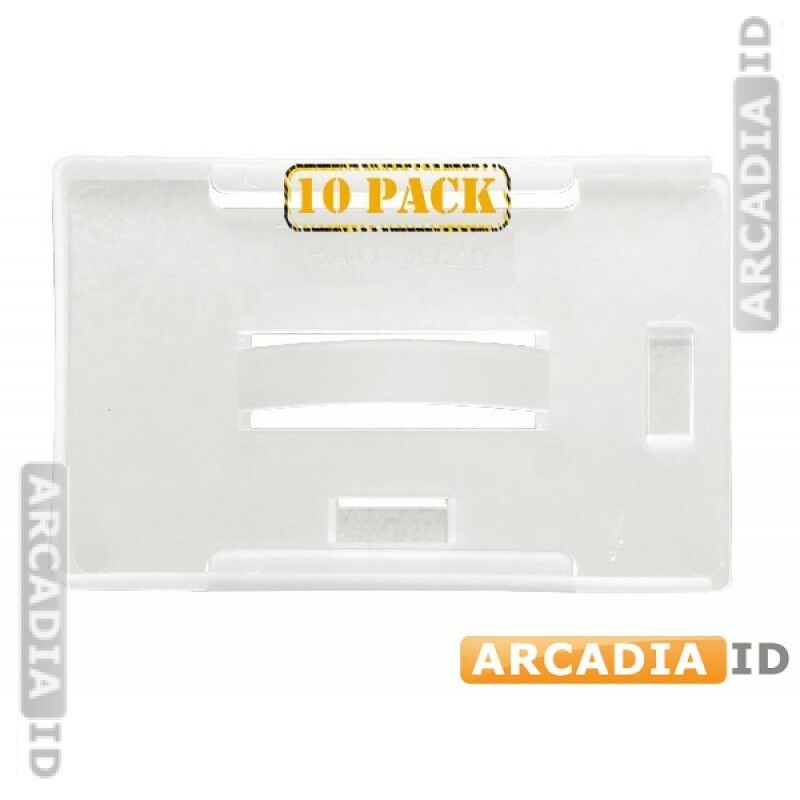 Easily keep your ID cards on you while protecting them from scuffs and damage. For all other amazing photo ID products at amazing prices be sure to take a look around our other items.